Home > Questions-Answers > Is acupuncture useful for migraine prevention? Is acupuncture useful for migraine prevention? 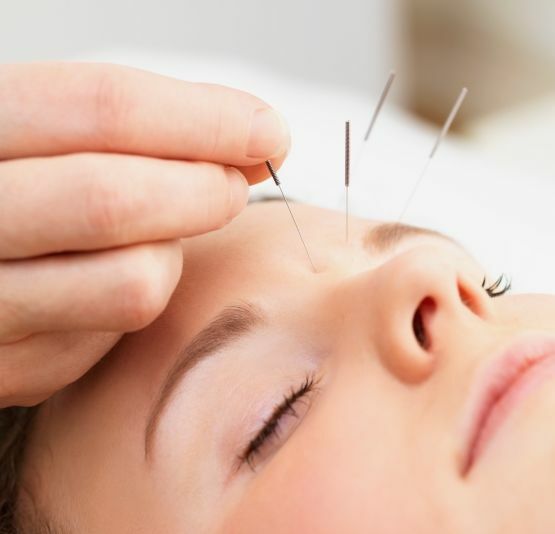 Acupuncture involves fine needles piercing the skin to alleviate pain. The theory is believed to be based on the needle promoting the pain killing chemicals, endorphins to be released and thereby assisting in pain control. There are multiple studies on the use of acupuncture for migraine prevention. Some studies compared «real acupuncture» where needles are inserted according to traditional Asiatic theories and «sham acupuncture» where needles are inserted without following those rules. Sham acupuncture is considered a «placebo procedure». In those studies, both groups (real and sham) did improve in migraine frequency. We can conclude that acupuncture may improve migraines, but this may be related to a strong placebo effect. (to read more about the placebo effect click here). Acupuncture has also been compared to topiramate, an anti-epiletic used for migraine prevention. This study was done for chronic migraine. Once again, both approaches did improve migraine frequency (patients went from 20 days per month down to 10 days, a significant improvement), but topiramate had more side effects. From this we can conclude that acupuncture is well-tolerated and can be used for chronic migraine. Acupuncture is generally recognized as safe during pregnancy, a time where most oral drugs are better avoided. It can be an option for pregnant migraineurs. The problem with acupuncture is that it has to be used regularly to be effective. Treatments should be performed once per week or every two weeks. Most patients using acupuncture report that they improve when they are treated but migraines come back if they stop the treatments. Regular treatments involve costs and time. Once again the choice is in the hands of the patient! 1. Foroughipour M, Golchian AR, Kalhor M, Akhlaghi S, Farzadfard MT, Azizi H. A sham-controlled trial of acupuncture as an adjunct in migraine prophylaxis. Acupunct Med. 2014 Feb;32(1):12-6. 2. Meissner K, Fassler M, Rucker G, Kleijnen J, Hrobjartsson A, Schneider A, et al. Differential effectiveness of placebo treatments: a systematic review of migraine prophylaxis. JAMA Intern Med. 2013 Nov 25;173(21):1941-51. 3. Diener HC. Acupuncture prophylaxis of migraine no better than sham acupuncture for decreasing frequency of headaches. Evid Based Med. 2013 Feb;18(1):33-4. 4. Li Y, Zheng H, Witt CM, Roll S, Yu SG, Yan J, et al. Acupuncture for migraine prophylaxis: a randomized controlled trial. CMAJ. 2012 Mar 6;184(4):401-10. 5. Yang CP, Chang MH, Liu PE, Li TC, Hsieh CL, Hwang KL, et al. Acupuncture versus topiramate in chronic migraine prophylaxis: a randomized clinical trial. Cephalalgia. 2011 Nov;31(15):1510-21. 6. Pickett H, Blackwell JC. FPIN’s clinical inquiries. Acupuncture for migraine headaches. Am Fam Physician. 2010 Apr 15;81(8):1036-7. 7. Linde K, Allais G, Brinkhaus B, Manheimer E, Vickers A, White AR. Acupuncture for migraine prophylaxis. Cochrane Database Syst Rev. 2009(1):CD001218.